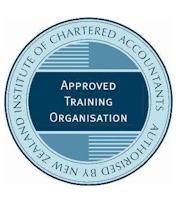 Audit activity includes any audit, enquiry, investigation or review which is instigated by Inland Revenue (IR) and other government agencies to ensure business and tax payer compliance with various tax and legislative requirements such as Income Tax, PAYE, GST, FBT, Record Keeping and Employer Returns, amongst others. IR continues to focus on audit activity and is consistently provided with additional resources for this purpose. Now more than ever you are at risk of being selected for an audit, enquiry, investigation or review. What is the Audit Shield Master Policy and why should it be considered? Our firm’s Audit Shield Master Policy provides for the payment of professional fees incurred as a result of your lodged return being selected for an audit, enquiry, investigation or review. 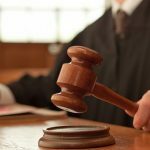 The cost of being properly represented in these matters can be quite significant. 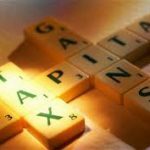 Even if no adjustments are required, you could still be left with considerable professional fees if you are not protected by Audit Shield. Our Audit Shield Master Policy provides a fixed, cost effective solution to guard against these unbudgeted costs. Who provides the Audit Shield Master Policy? Audit Shield is provided by our accounting firm via a Master Policy we hold in our business name, which is underwritten by Vero Liability Insurance Limited. What lodged returns are covered? All of our clients are invited to participate in our Audit Shield Master Policy. Different levels of cover are available for salary and wage earners and businesses with turnover under $100 million. In most cases individuals and other family entities can be covered with the business entities – for no extra cost. 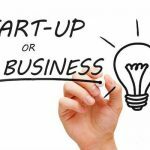 If you decide to participate, your cover commences one business day after your payment is received. payment if you are in business or self-employed. Is it mandatory to participate in the Audit Shield Master Policy? 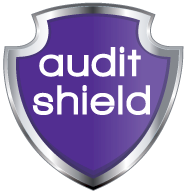 No, Audit Shield is an option our accounting firm provides to you, our client. You have the opportunity to participate in or decline the Audit Shield offer. Any IR audit where the auditor imposes a final shortfall or culpability penalty of 100% or more in relation to any year, or in relation to any entity that falls within the scope of the claim. Any actions in regard to correspondence from any authority that is educational or advisory in nature or merely suggest, invite or propose actions to be taken; or act as a warning to you that you may be selected for an audit at a future time; or do not compel you or us to take any action. What do I need to do to participate in Audit Shield? Please contact one of our friendly team members to discuss your participation and to arrange an acceptance form to be sent to you. 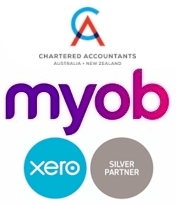 Talk to us today, and let us assist you with Audit Shield, call +64 9 522 2288 or email enquiry@charteredaccountants.nz. 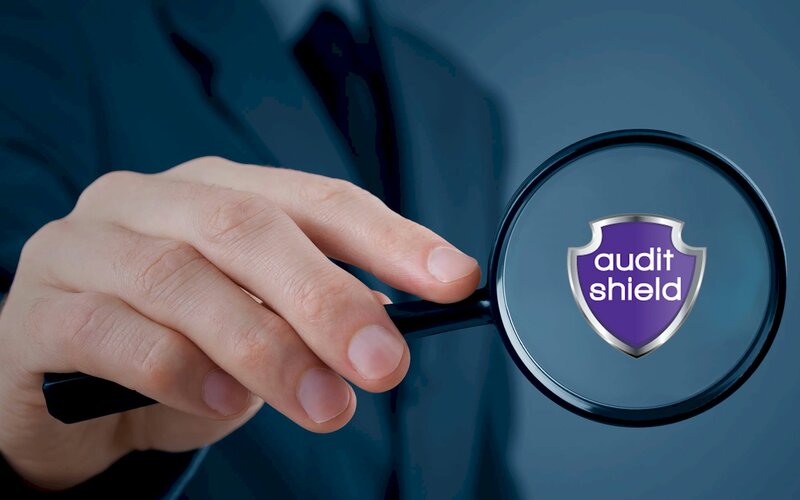 You can download more about Audit Shield here, we also have the brochure in Mandarin (中文) here.